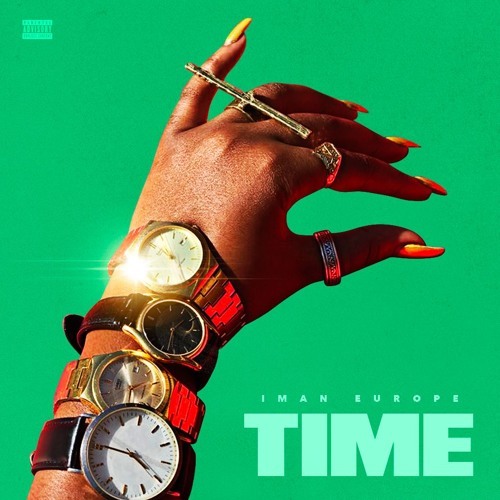 LA-based artist/songwriter Iman Europe unveils first single “Time” off her forthcoming debut album Nami, and its a banger! The new single finds Iman’s captivating vocals over a dope West Coast beat by [w] & Prestige. “Time” embodies that West Coast sound we all fell in love with in the early 90′s. Nami is set to be released in September. Stay tuned for more and enjoy “Time” below!